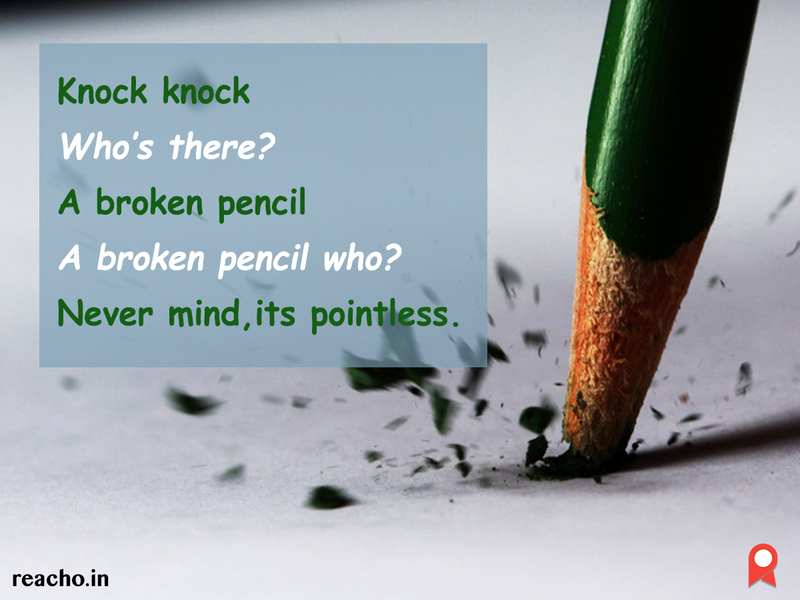 We all have been a victim of harsh not-so-sarcastic jokes of someone-who-thinks-has-high-sense-of-humor and we all have encountered them with their spooky eyes. 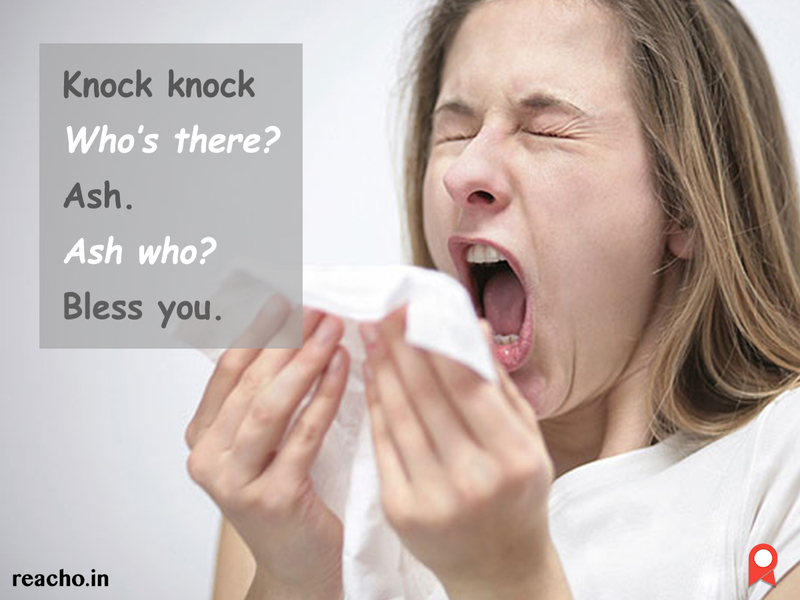 We all have been a victim of harsh not-so-sarcastic jokes of someone-who-thinks-has-high-sense-of-humor and we all have encountered them with their spooky eyes and sarcastic laughs at their own jokes enough to part you from your poker-face. 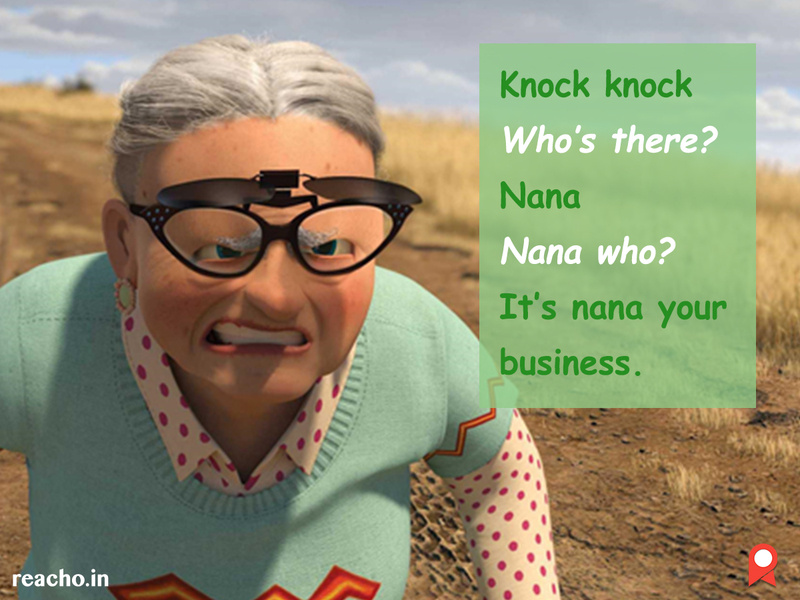 But hey, before they make you force another laughter and take away your poker-face, we got your back covered. 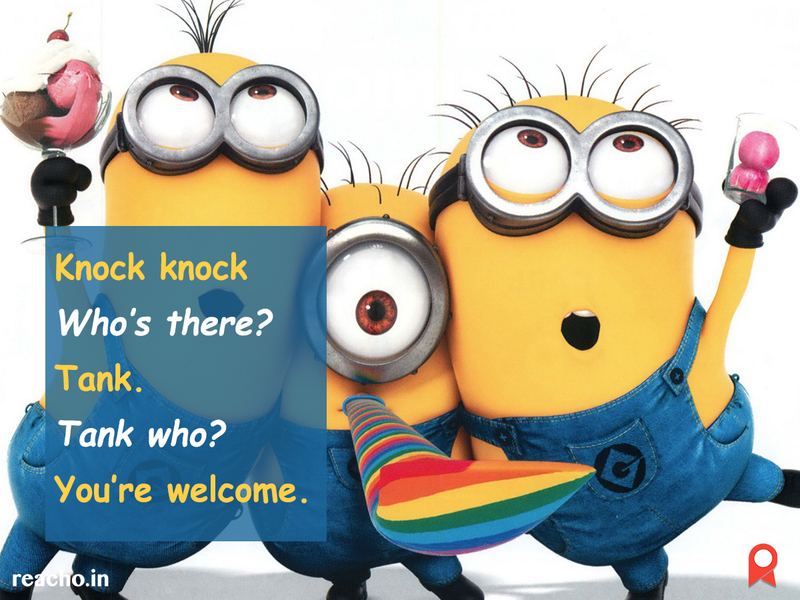 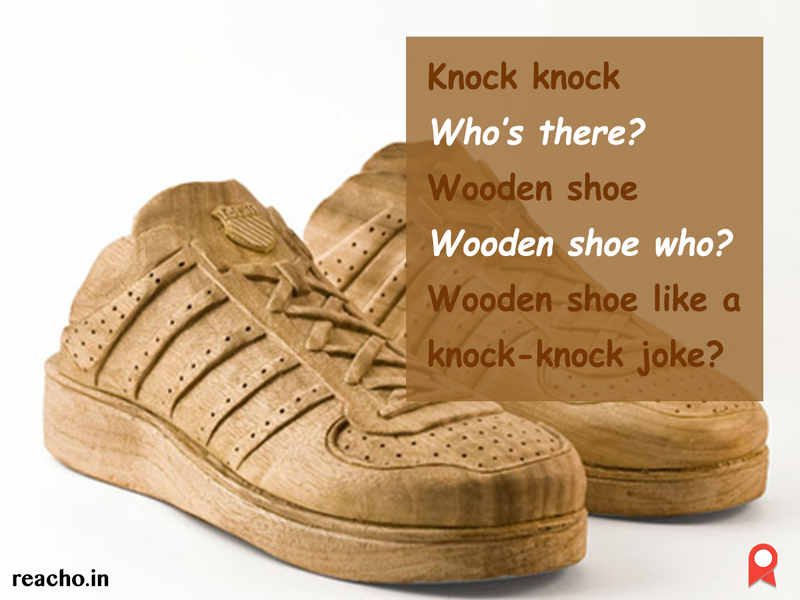 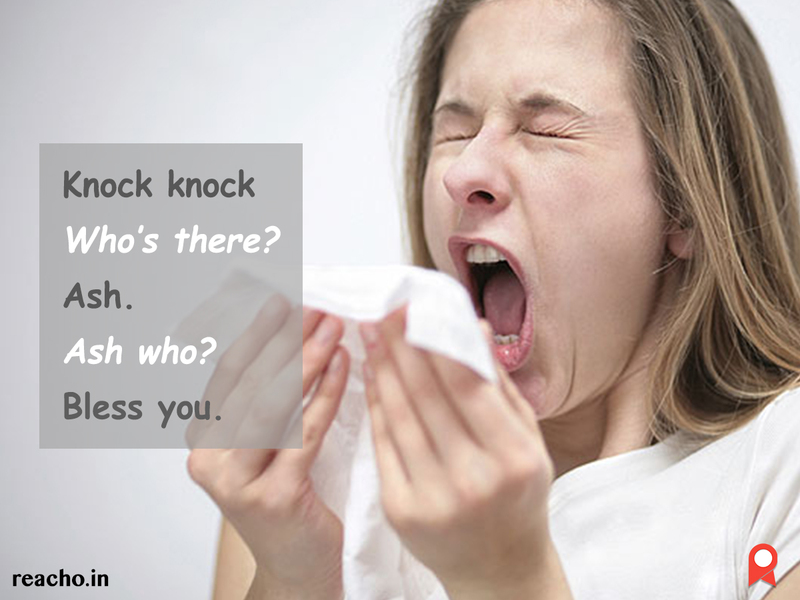 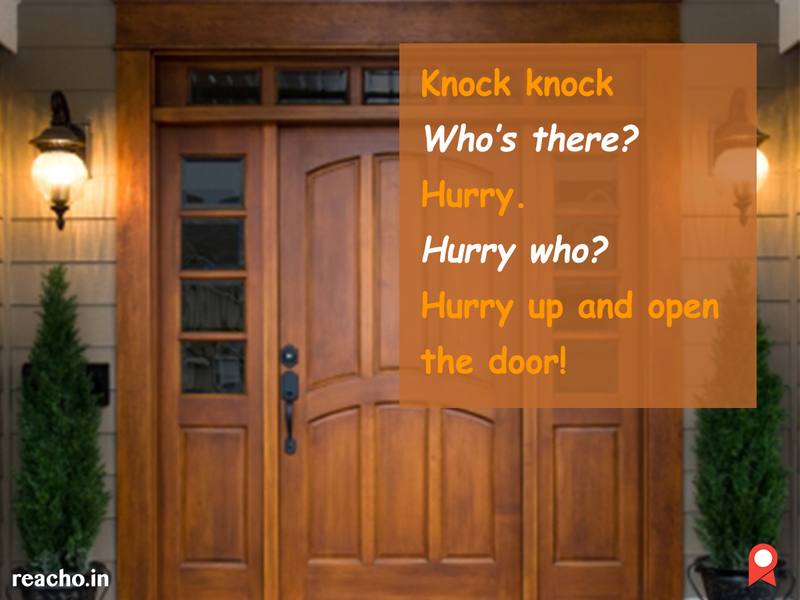 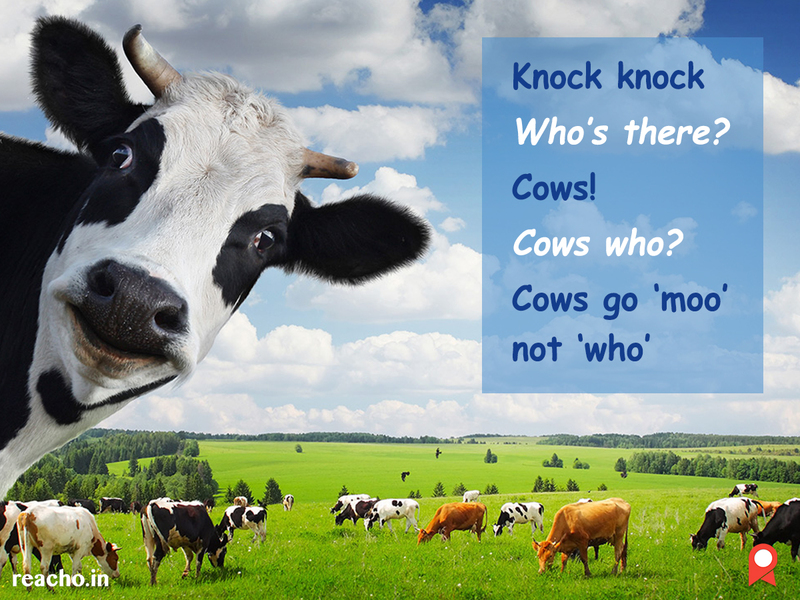 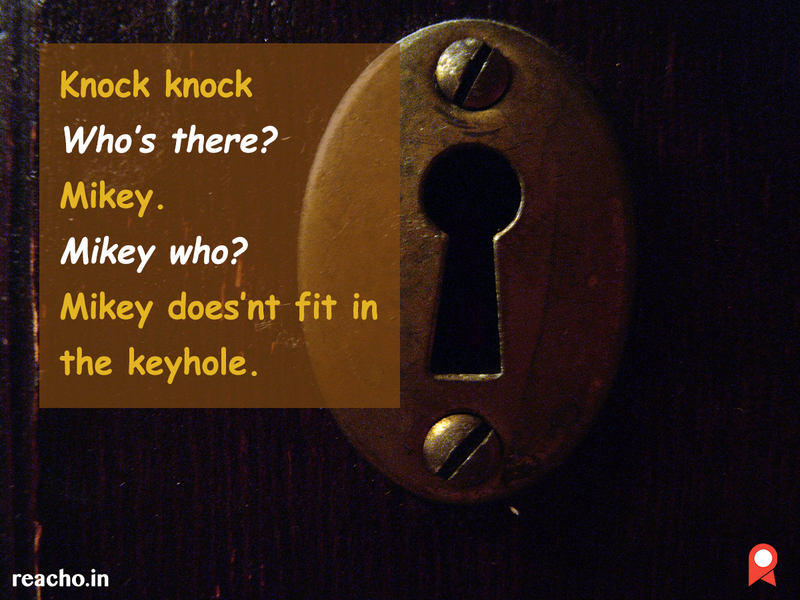 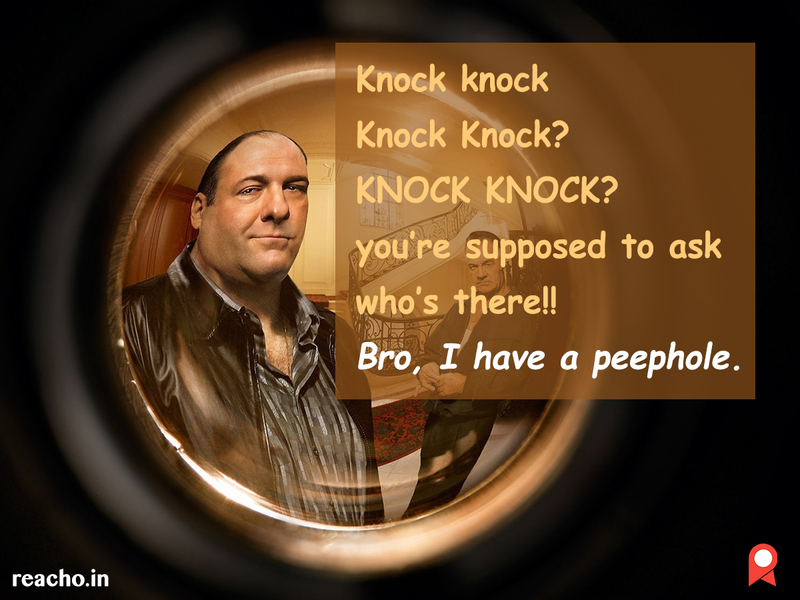 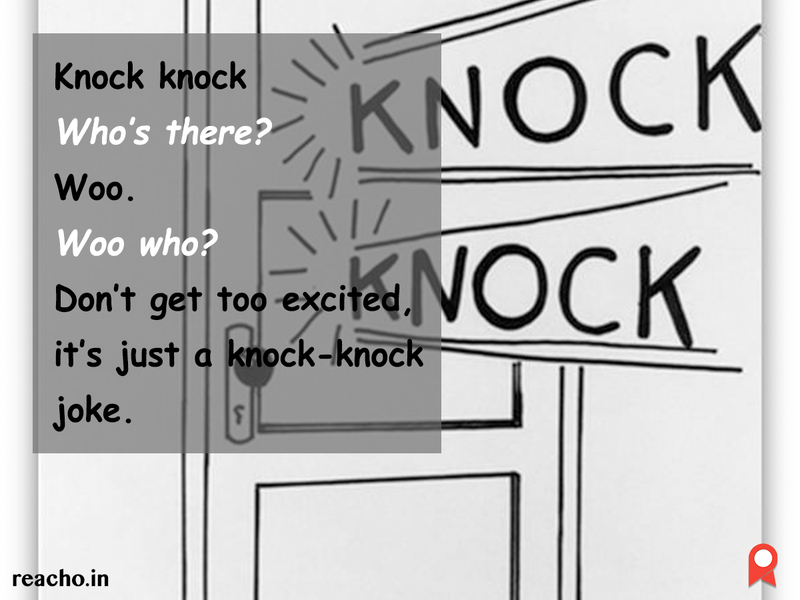 Check out these knock-knock jokes to tickle your funny bone.